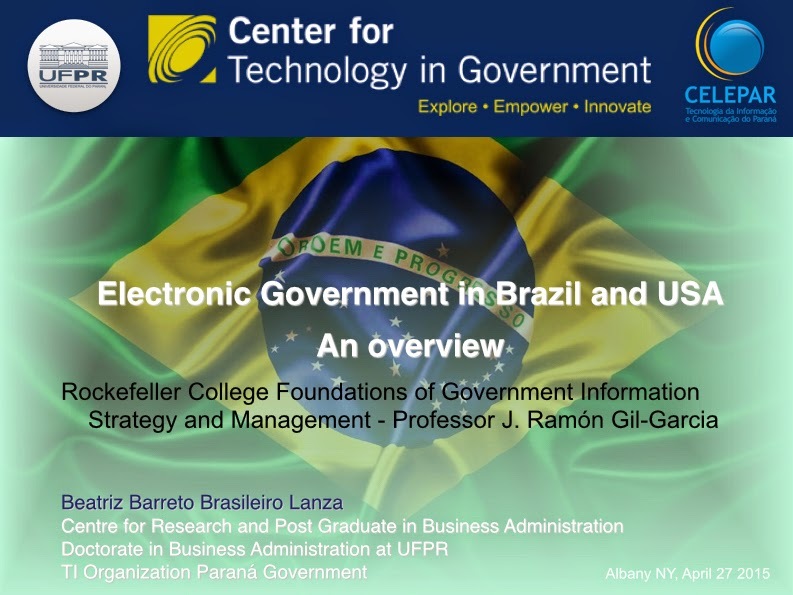 I am very proud of the honorable invitation from my mentor here in NY, Dr. Ramon Gil- Garcia, to make a presentation about Electronic Government (eGov) in Brazil and USA. 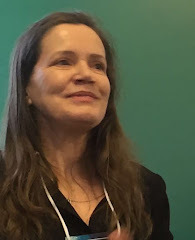 The objetive of this class was to present some informations about eGov in BRAZIL and USA, to discuss with his students about their differences and similarities and try to understand and reflect about the eGov policies. This class was held tonight in his course Foundation of Government Information Strategy and Management at Rockefeller College.